I have seen Brothel Creepers a lot in high street shops, fashion blogs and fashion vloggers on youtube. 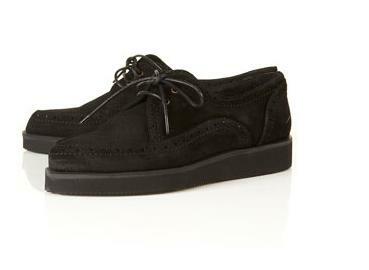 H&M did have brothel creepers however I cant find them in the stores any more which is very upsetting!!! 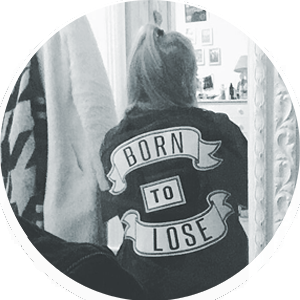 I have found some others from River Island and Topshop, but they are slightly out of my price range which means saving up for them! 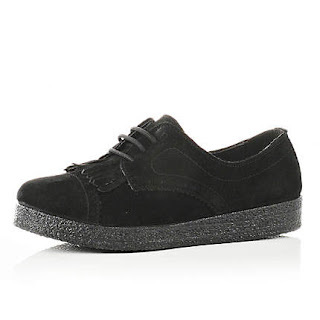 In the coming weeks I will definitely be purchasing one of these pairs of shoes, it will most likely be the River Island Creeper Brogues because they are the cheapest! 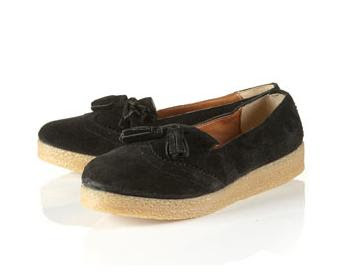 I do really love the Topshop MASAI Tassle Brothel Creepers because they are a different take on Brothel Creepers and the tassles on them looks really cute! !